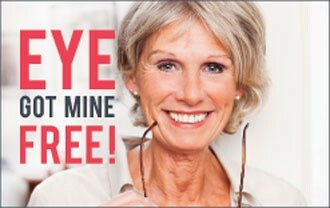 Free Eye tests if you are 60 or over, please contact any of our 8 practices to make an appointment. 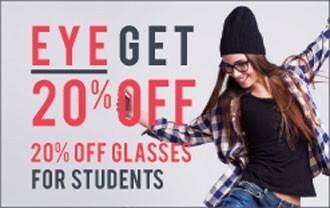 A 20% Discount on spectacles ( frames and lenses ) is offered to students in education with a valid Student Union Card. 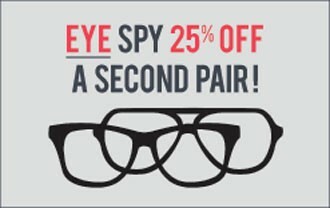 BUY ONE PAIR OF GLASSES AND GET 25% OFF A SECOND PAIR*. 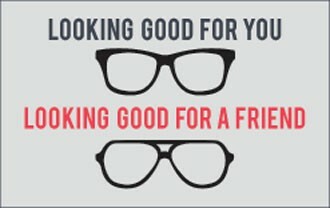 Buy a new pair of spectacles (frame and lenses) and receive a 25% discount Off a second pair with the same prescription. Second pair must be for the same customer. Can be purchased any time within 9 months of the first pair. The discount will be given to the lower priced spectacles. 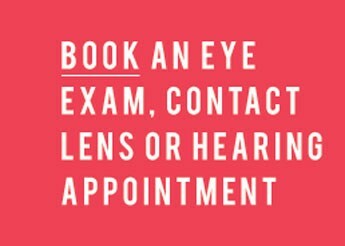 *Not applicable to Cecil Amey EYEDEAL range.Cannot be used in conjunction with any other offer. Terms & Conditions apply. INTRODUCE A FRIEND AND BOTH GET £25 OFF. 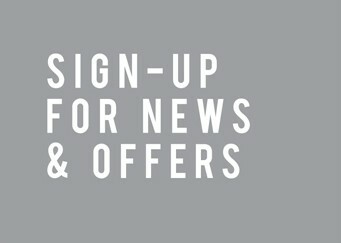 Introduce a friend or relative to Cecil Amey and you’ll both receive £25 off any pair of glasses over £100. Just ask a member of the Cecil Amey team for details.